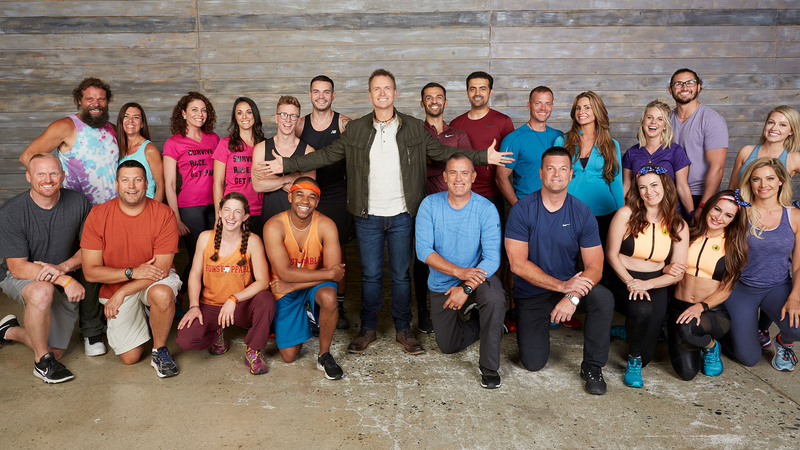 It's a reality showdown on an all-new season of The Amazing Race, premiering Wednesday, Apr. 17 at 9/8c. Get ready for an epic reality showdown on the 31st season of The Amazing Race! That's right, the Emmy Award-winning global competition returns with the first clash among some of the most memorable players from The Amazing Race, Survivor, and Big Brother. And the best part? It's now premiering even sooner than anticipated! The action starts on Wednesday, Apr. 17 at 9/8c on CBS and CBS All Access. The 11 teams will compete on the 25,000+ mile journey around the world to be crowned winners of the $1 million prize. Phil Keoghan returns to host. Racers, Castaways, and Houseguests will not only compete for the cash prize, but for bragging rights for their respective shows. Will the former Racers' travel experience be the most helpful? Will the former Survivors outwit, outplay and outlast the competition? Or, will the Big Brother players' abilities to adapt and expect the unexpected make all the difference? Click through to see which fan-favorite players will be racing toward the grand prize!